Building Solid Recording and production techniques! The first step to producing and completing your first recording is to understand the production workflow. 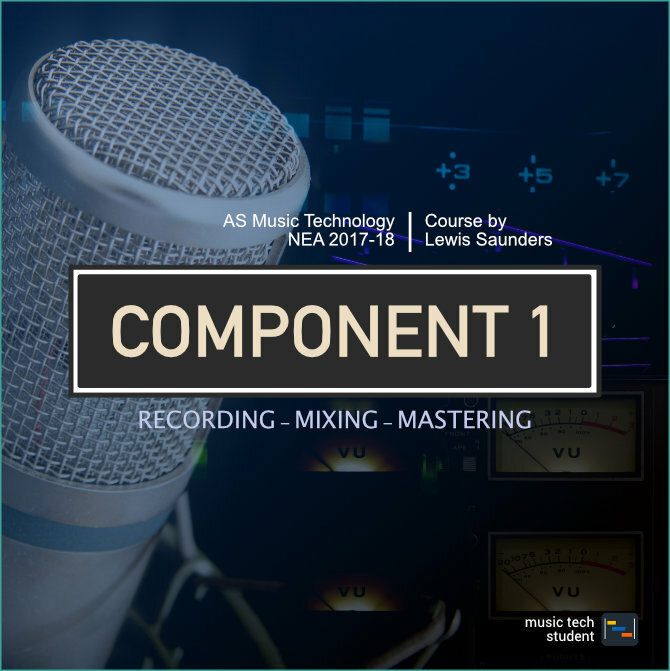 For your Component 1 project, you will be expected to produce a recording based on very specific instructions and requirements. So for this set of tutorials, We will break down each aspect of the project from recording the main parts, mixing the audio tracks, mastering and bouncing down ready for CD.